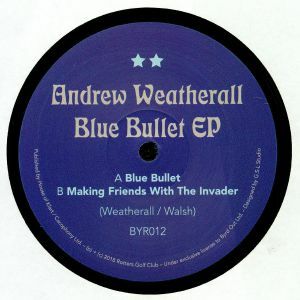 Andrew WEATHERALL Blue Bullet EP vinyl at Juno Records. Given his recent obsession with shoegaze-influenced psychedelic disco chug, it's easy to forget that Andrew Weatherall is capable of crafting seriously good electro. Of course, his take on electro is far from purist. 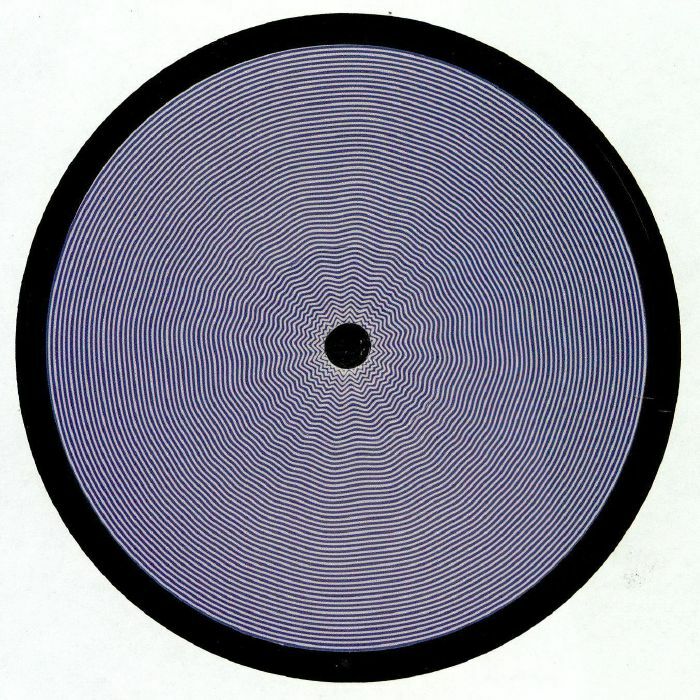 "Blue Bullet", the title track from the veteran DJ/producer's second Byrd Out 12", features spacey, ricocheting machine drums and deep space electronics, but is powered by a typically fuzzy, restless dub disco bassline. Weatherall's love of dub soundystem culture comes to the fore on flipside "Making Friends With The Invader", where discordant, psychedelic influenced guitars rise above delay-laden drum machine hits and a suitably heavyweight bassline.